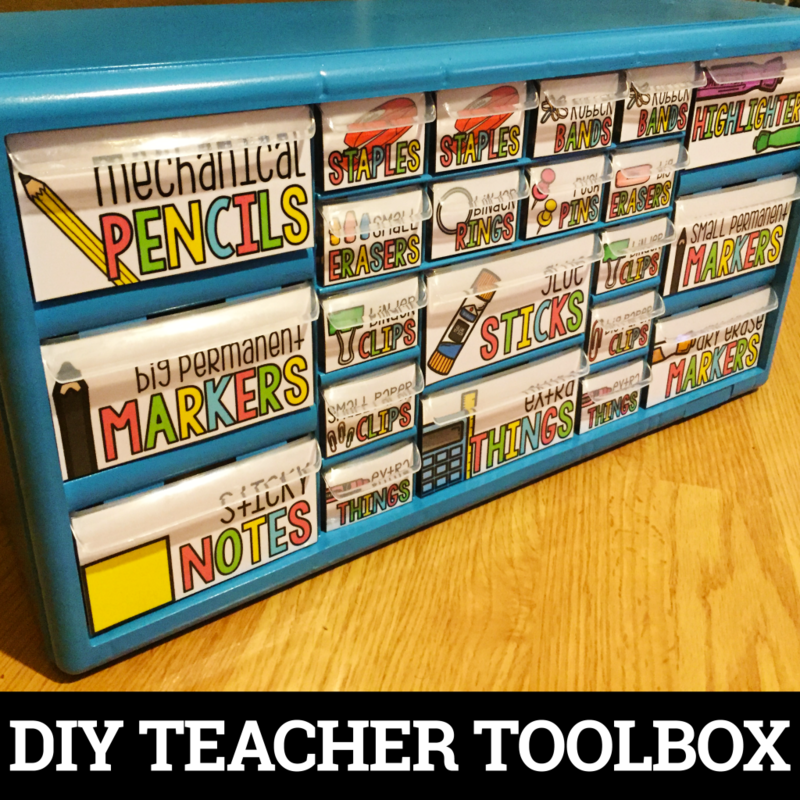 So, you’ve decided to implement flexible seating in your classroom and you’re ready to buy a few things. I’m sure that you know that flexible seating isn’t only about buying all the things, but purchasing items to implement flexible seating is a part of the process for most teachers. 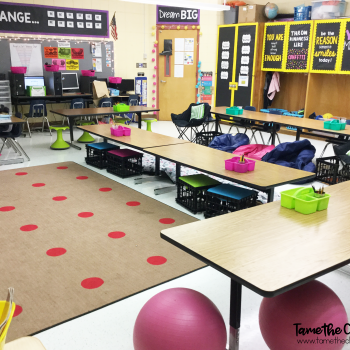 I’ve shared What Flexible Seating Looks Like In My Classroom, but here are some things to think about when you’re weighing your flexible seating buying options. Choosing darker colored seating and furniture may help to hide dirt. When you are purchasing seating options, consider buying items that are darker colored. Dirt, dust, and other things will be attracted and attached to your flexible seating options, especially if they are on the floor. Yes, we try to keep our rooms clean but between our students going outside on the playground and around the school, the floors can get quite dirty. I purchased green stability balls because I went with a neon-themed classroom. After the first year of implementing flexible seating they were so dirty. They held up very well, but they needed to be cleaned. The neon green color of the stability balls didn’t help because they showed every bit of dirt. The same goes with my Hokki Stools. On the other hand, a co-worker of mine had dark blue Hokki Stools and they looked nearly brand new at the end of the year. Once again, my Hokki Stools were in great condition but they were dirty and it showed. If you plan on having flexible seating options on the floor, consider purchasing dark items or items that have patterns. Buying darker flexible seating items doesn’t mean that they won’t get dirty, but the dirt won’t show as much. When we purchase our flexible seating options, we hope that they last and that the kids take care of them. This tip is just to help you keep the maintenance and cleaning of your flexible seating items at a minimum. Inexpensive doesn’t always mean low quality. There are many flexible seating options that are very expensive. I love the quality of Hokki Stools but they come in at a hefty price. You can buy items comparable to Hokki Stools like Wobble Stools that cost much less. 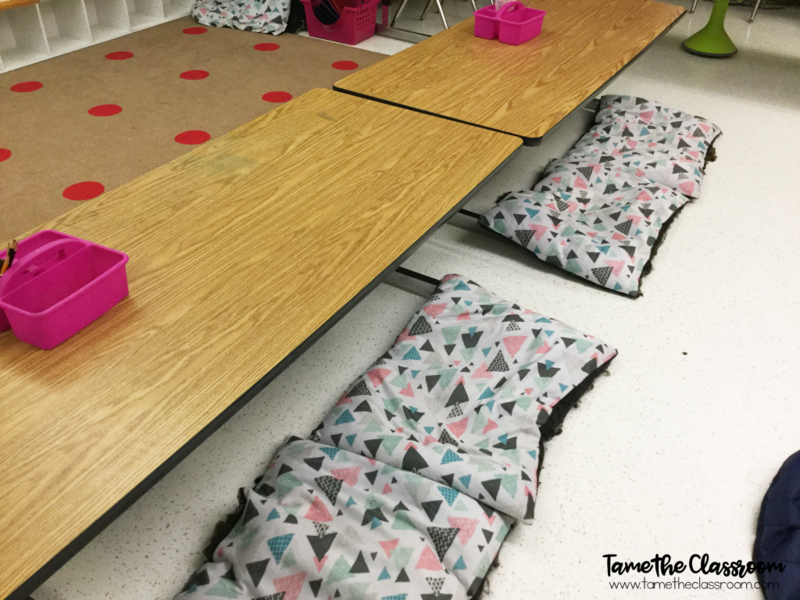 There are great, inexpensive flexible seating options at Five Below that will hold up the entire school year if your students take care of them. Look in unusual places for flexible seating. Can you guess what these are? These are dog beds from Five Below! They made for the perfect pillows for my lower tables. You can turn almost anything into a flexible seating option. Don’t be afraid to search garage sales, Goodwill, and grandma’s attic. I found additional seating for my lower tables in the garden section at Target! 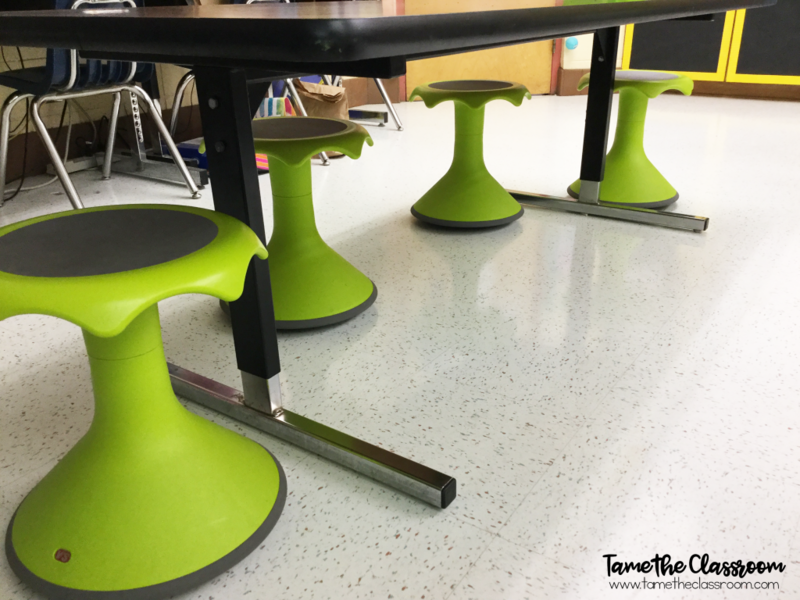 Since I did say that you can turn almost anything into a flexible seating option, it’s a good idea to stress that you should consider the safety of your students when purchasing things. Pre-K or Kindergarten students might be too small to sit on stability balls. High school students might be too big to sit on crate seats. If you think your students will be unsafe using a certain flexible seating option, then consider purchasing something else. Consider the size of your students. 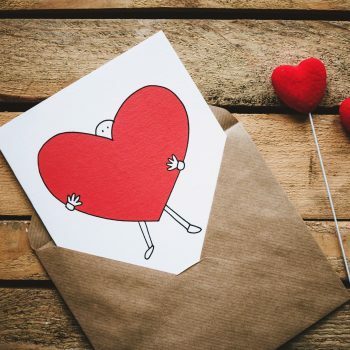 Just like the size of your students should be your concern as it relates to safety, the size of your students is also important when choosing what to buy. For example, Hokki Stools come in a variety of heights. I had to think very carefully about the size of my students when choosing the height of my stools. Stability balls also come in different sizes. 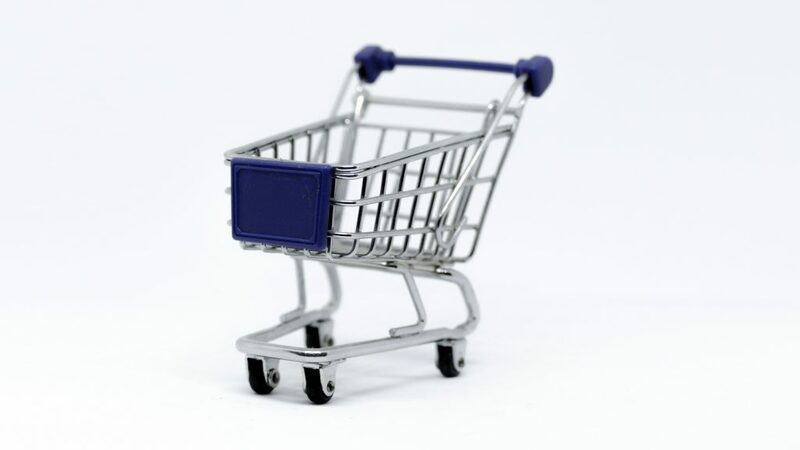 If you’re ordering items online, it can be a bit more challenging, but pay attention to the measurements listed. When you buy things from an actual store, you can always get a friend’s child to “try it out” or measure against or you can buy one item and try it in the classroom. Let’s say that you purchase butterfly chairs, but you don’t know if they are too small for your first graders. 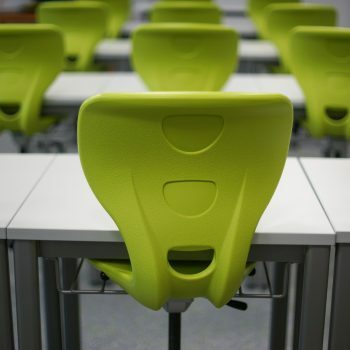 Perhaps you can buy one chair, put it in your classroom, and have your students try it out. If it’s too big, you can always return it to the store and look for a different size. Be careful with cloth material. Lice is real, y’all. When purchasing flexible seating items, try to buy things made out of plastic or a non-porous material. This is a great idea because plastics, wood, and other similar materials are easier to clean and can’t harbor lice. If you must buy a flexible seating option that has a cloth covering, consider whether or not you can remove the covering. If you can, you’ll be able to wash it whenever you need to. For example, some teachers put large pillows in pillow cases for seating at low tables. You can easily take the pillow case off and wash it every week. Keep students with disabilities in mind. Plan to have at least one flexible seating option that students with disabilities can utilize. I know that this could be a hard and/or sensitive subject, but you definitely want to try your best to include each and every student. If a student has to utilize a wheelchair full-time, then no, they may not be able to use any of the flexible seating options in your room. My daughter has autism and loves to move around, so a Hokki Stool, yoga mat, or a crate seat might be good options for her in a classroom. Your students with disabilities might really do well with flexible seating in fact! Don’t count them out. 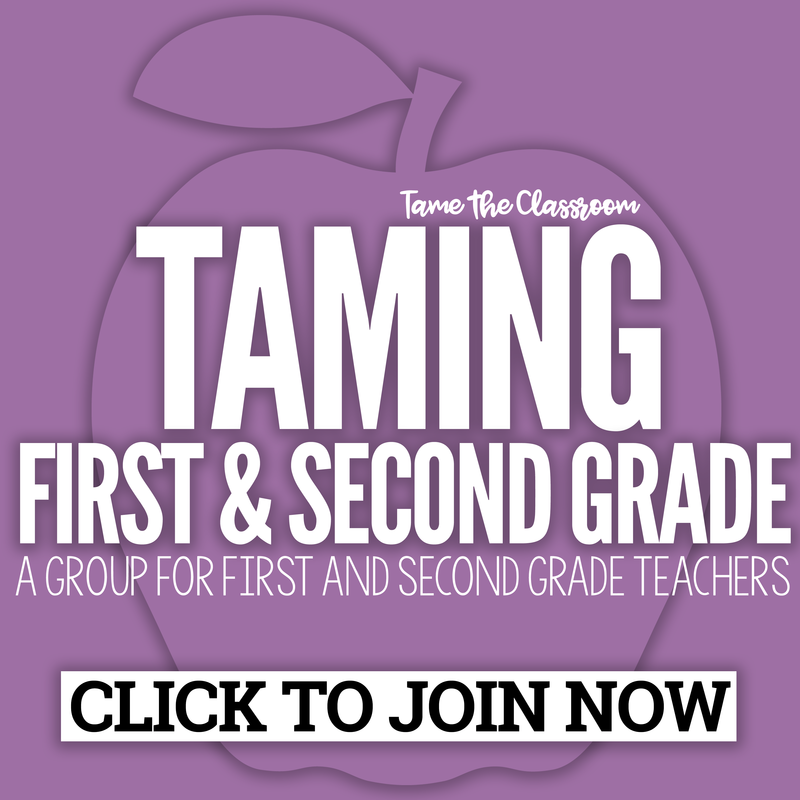 Work with the SPED teachers at your school to determine appropriate options. 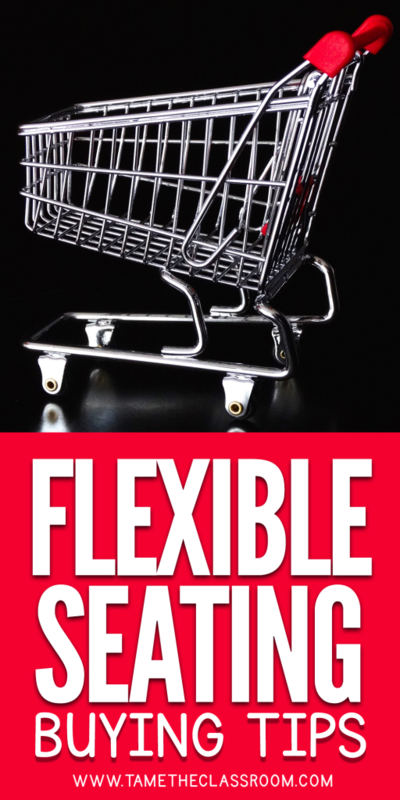 What are your tips for purchasing flexible seating items? Share your thoughts in the comments below. 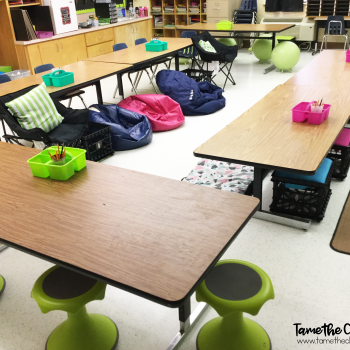 What Does Flexible Seating Look Like in My Classroom?